Here at Whistlebare producing yarn is entirely a family affair. 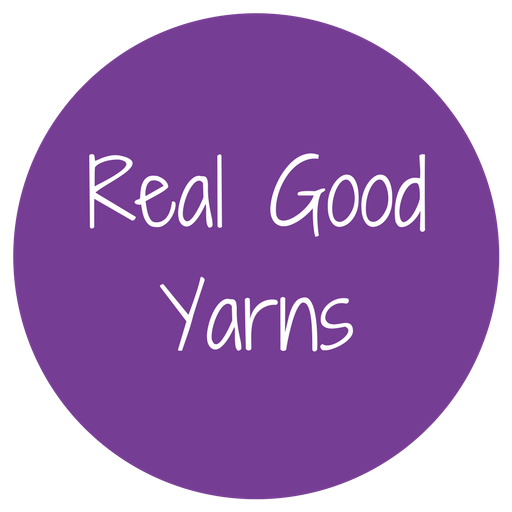 Every stage of the process is in our hands from selecting the livestock to labelling the last skein of yarn. 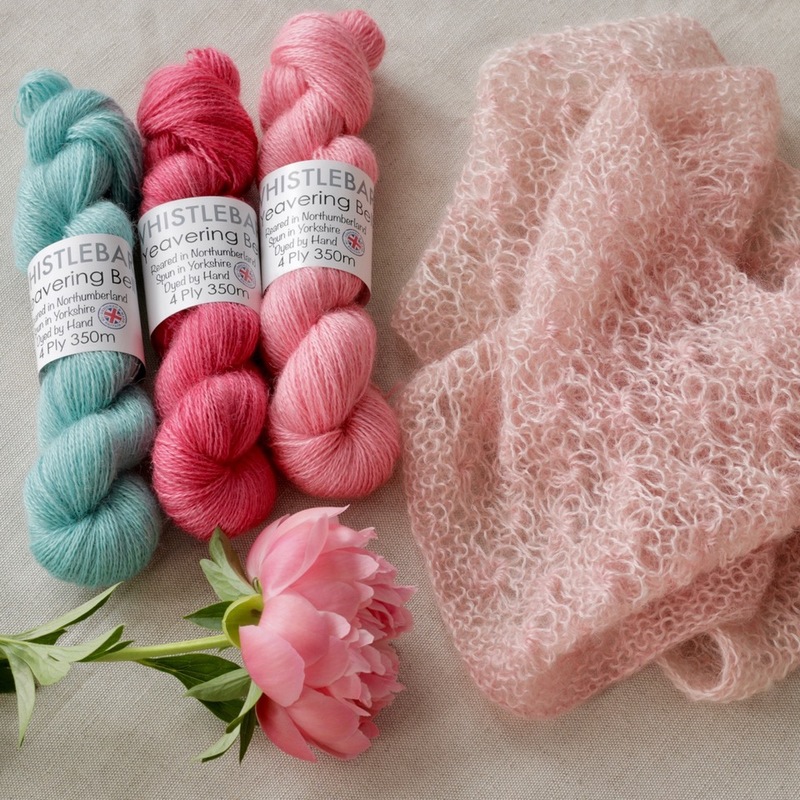 When you buy natural yarn from Whistlebare you know that it has been produced with the utmost care; both for its quality and beauty, and its concern for animal welfare and environmental impact. 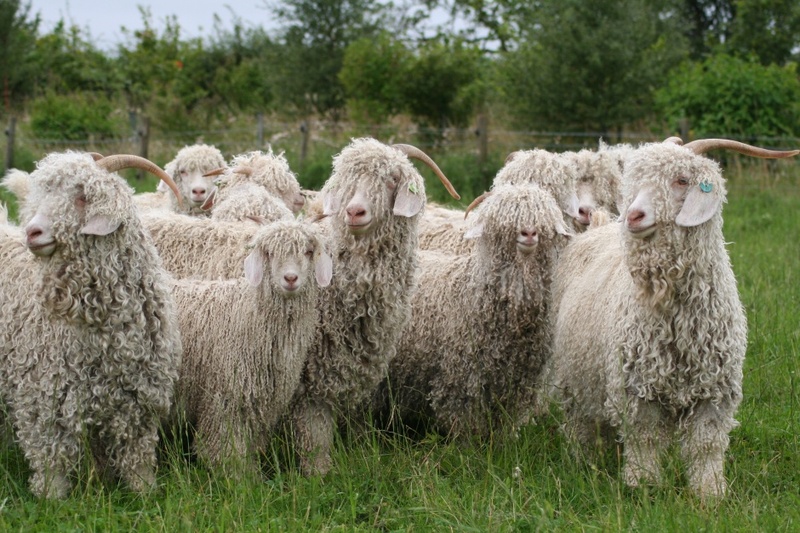 On our small family farm in North Northumberland we keep pedigree flocks of Angora Goats, for their fine mohair fleece and Wensleydale Sheep for their high lustre longwool. Every attention is paid to our animals' care from planting mixed swords of grass and herbs, keeping their hooves neatly trimmed, patrolling 'maternity' through the night at kidding / lambing time and housing them in thick straw beds through the cold winter months. Any feed that is required in addition to that grown on the farm is sourced from our local mill. 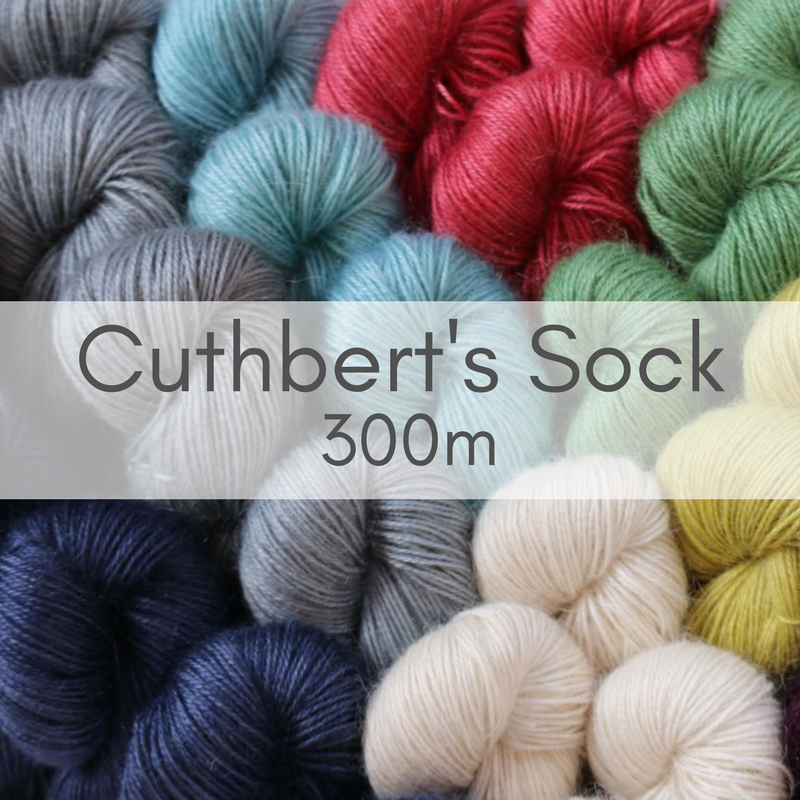 Equal care is taken in the process of producing top quality natural yarns. 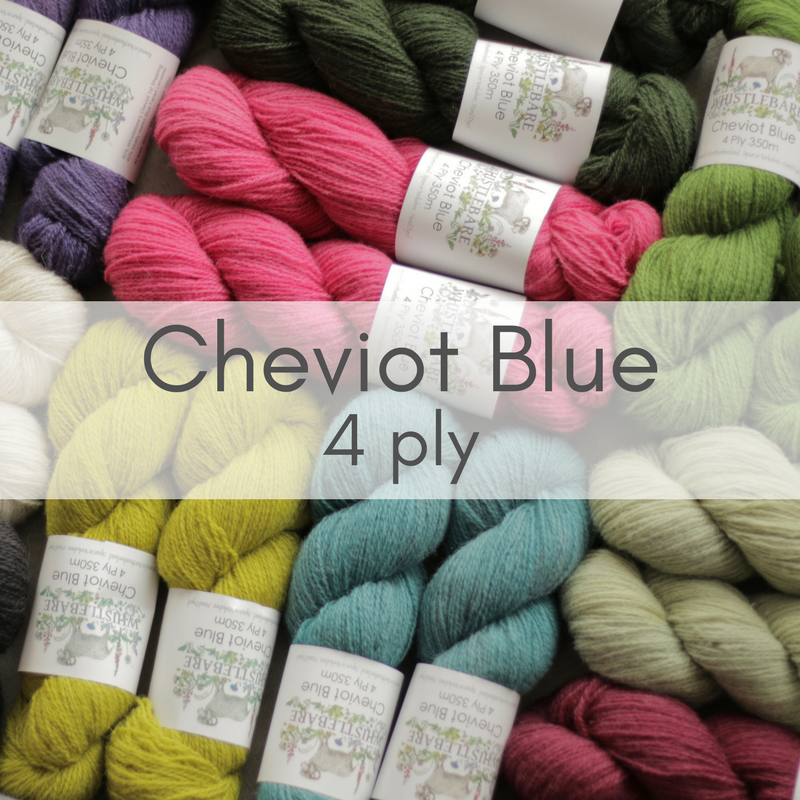 Our mohair and wensleydale fleeces are scoured, blended and worsted spun in Yorkshire. The mill that we use is in its third generation of family ownership. 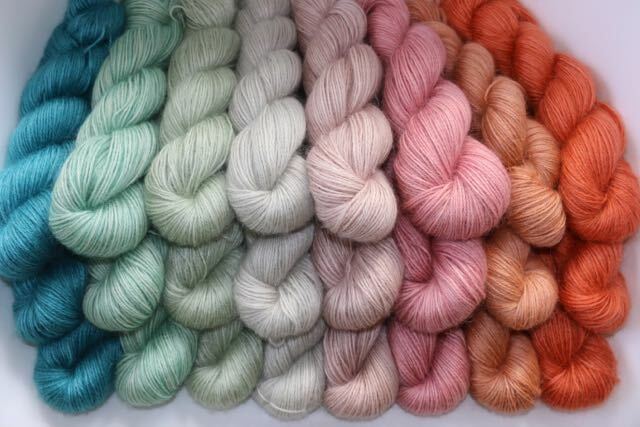 We ply our yarn into 4ply, double knit and aran weights and then return it to the farm to be dyed by hand.